To look at Devin Alexander today, you would never guess she had to battle a weight problem. At one time, Devin was 70 pounds heavier and unhealthy. She knew she needed to lose weight but she did not want to give up the foods she loved, so she made it her mission to transform her favorites and create healthy versions. As Devin lost weight, she continued to create these healthy recipes that not only tasted great but helped her on her path of weight loss. When she hit her target weight, Devin knew that she had to help others achieve the same success she had and she has never looked back. Devin has written 8 cookbooks which have all been incredibly successful. Devin has been featured on countless television shows and the chef on “The Biggest Loser” Devin spends her time working with international and national dining chains to help them create healthier meals to serve to their customers. 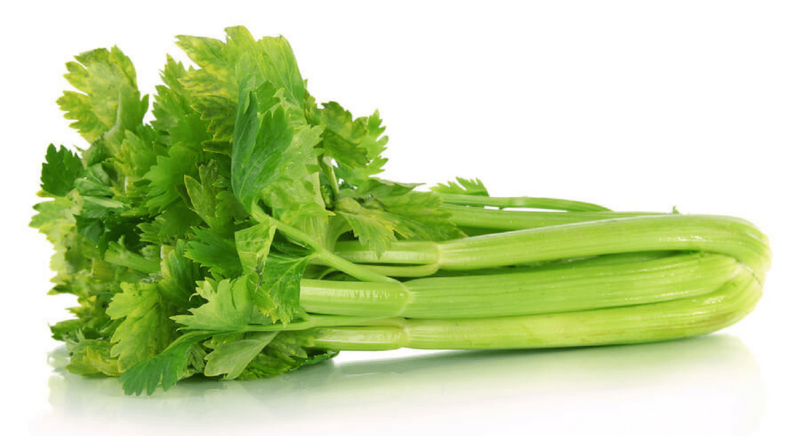 Not only is she busy in the kitchen, she is also a proud Ambassador of the American Diabetes Association and a Blogger for The American Heart Association. 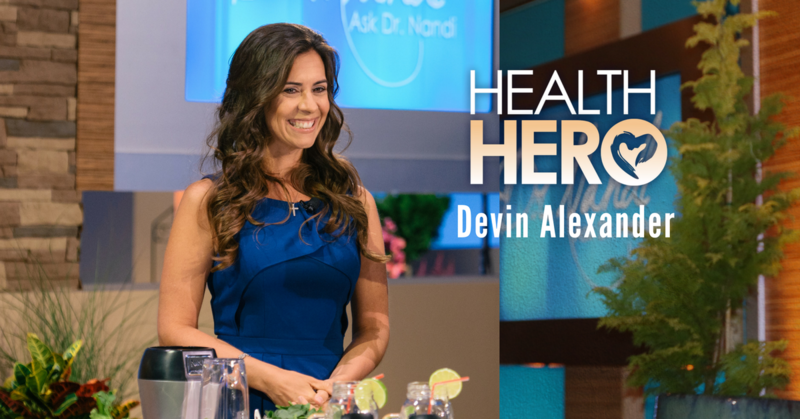 Because of her passion, her desire and caring, Devin Alexander is this week’s Celebrity Health Hero.